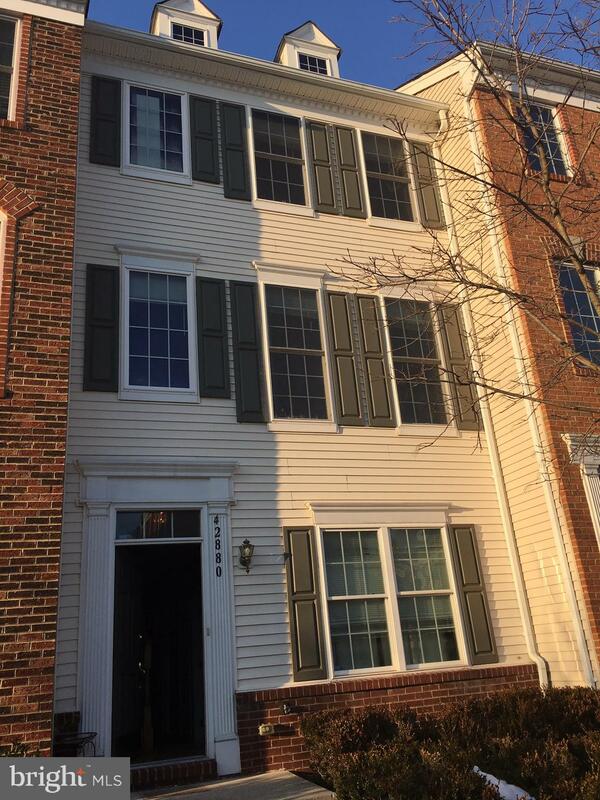 Sold a Townhouse home in 2018 for approximately $425K in Centreville, VA.
Bought a Townhouse home in 2018 for approximately $250K in Reisterstown, MD. Kashif went out of his way to help me find a property for my mother. He was always available and responded immediately. I would definitely recommend him. 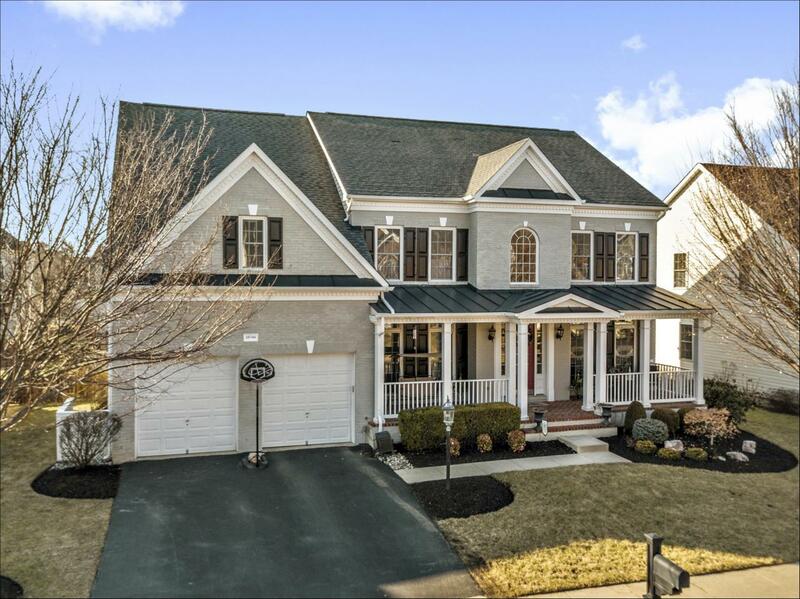 Showed home in 2018 in Woodley Hills, Alexandria, VA 22306. Bought a Townhouse home in 2018 for approximately $650K in Ashburn, VA. Call now at 703-380-1091 or fill out the form below as best suits your needs.